Page 4 of 4 - Photos from the 2010 Christmas Letter! This page shows ONLY photos which are included in the Annual Christmas Letter for 2010. On this page are the photos from November and December - Christmas Letter pages 26 - 30 inclusive. Pages 26 and 27 of Christmas Letter. First Photo - Mt. 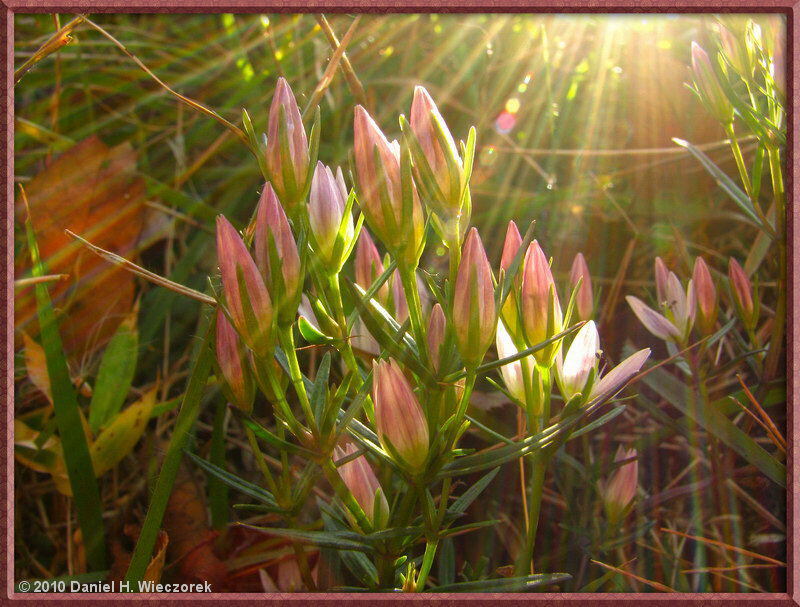 Hinode - Swertia japonica (Senburi in Japanese). 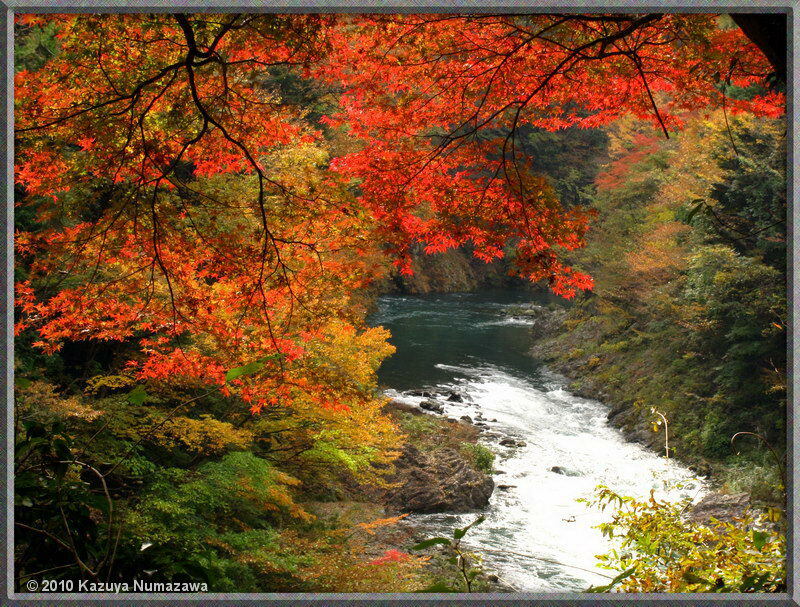 Second Photo - Okutama Old Road (Mukashi Michi) & Tama River - Fall Colors. 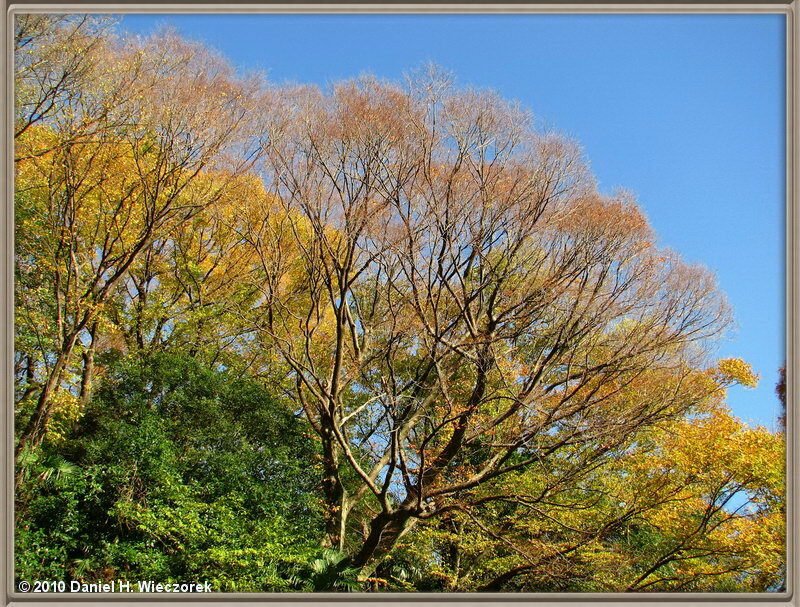 Third Photo - Mitake - The Famous Ginkgo Tree (Ginkgo biloba). Page 27 of Christmas Letter. 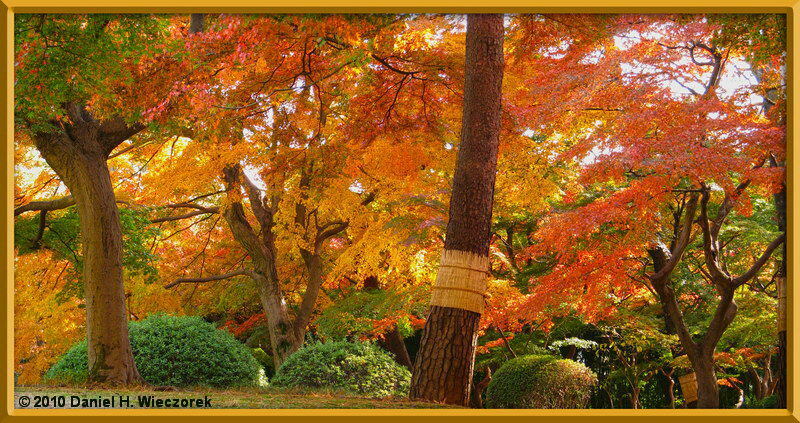 First Photo - Mitake - The Famous Ginkgo Tree (Ginkgo biloba). 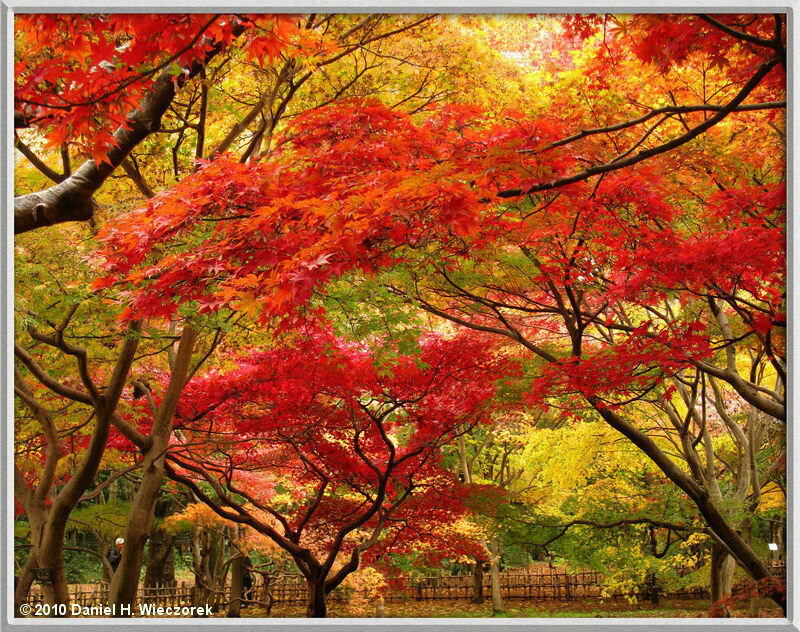 Second and Third Photos - Musashi-Itsukaichi Area - Fall Colors. Pages 27 and 28 of Christmas Letter. 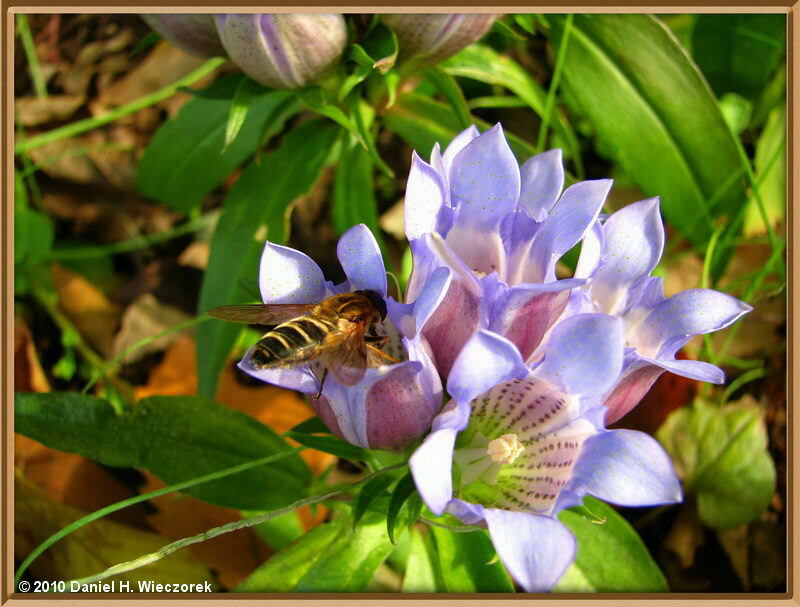 First Photo - Nogawa Park - Gentiana Flower & a Fly. 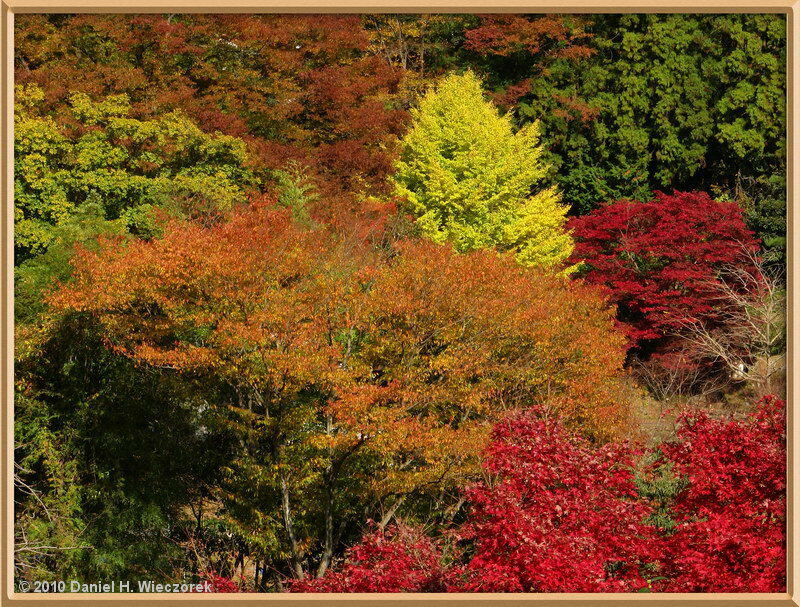 Second Photo - Chofu Park - Fall Colors. 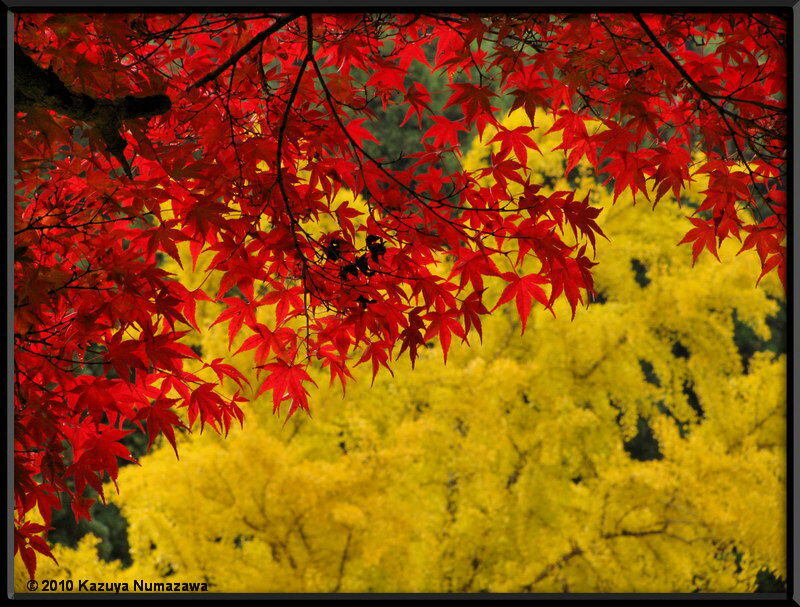 Third Photo - Jindai Botanical Garden - Fall Colors - Maple Garden. Page 28 of Christmas Letter. 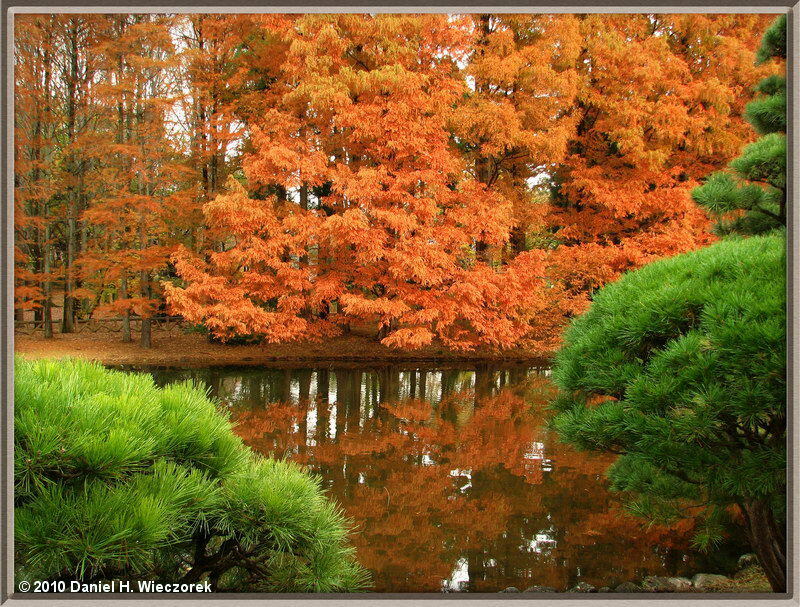 First Photo - Jindai Botanical Garden - Fall Colors - Bald Cypress (Taxodium distichum). 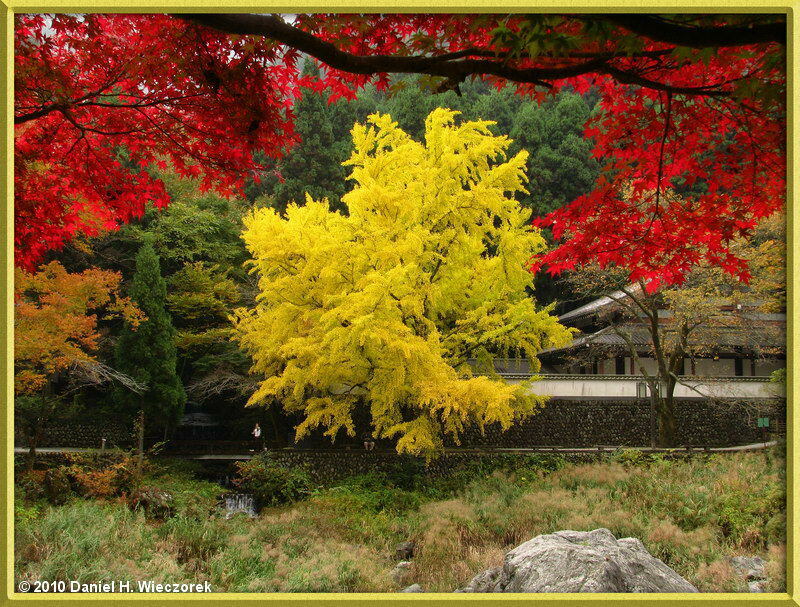 Second Photo - Tonogayato Garden - Fall Colors. 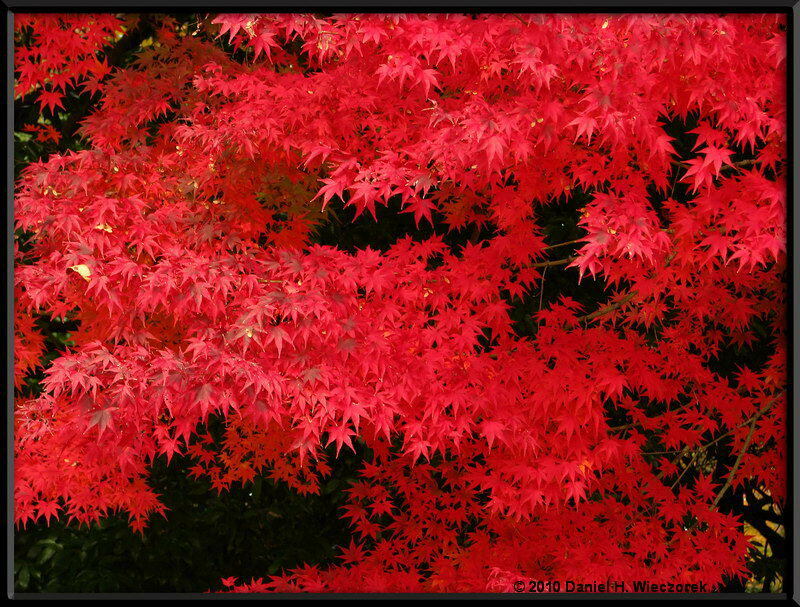 Pages 28 and 29 of Christmas Letter - Koishikawa Botanical Garden. 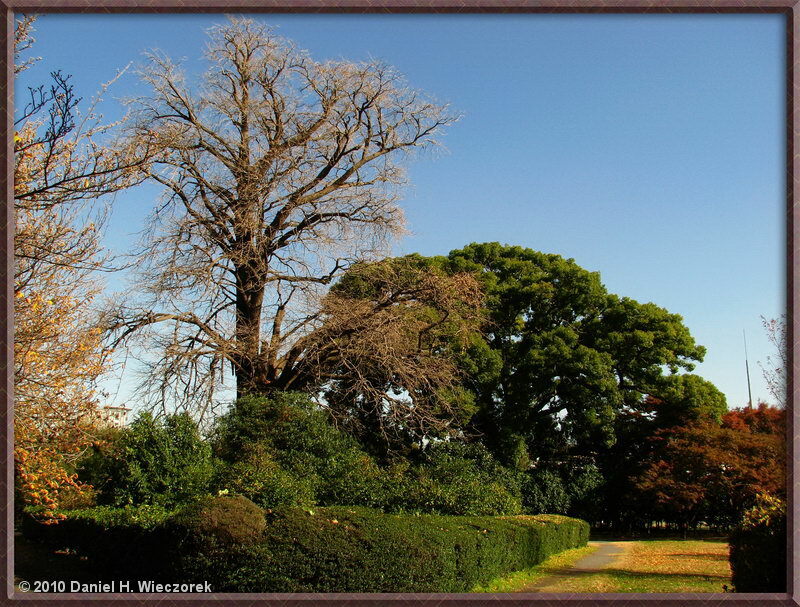 First Photo - a bare Ginkgo Tree (Ginkgo biloba) and an evergreen Cinnamomum camphora behind it. 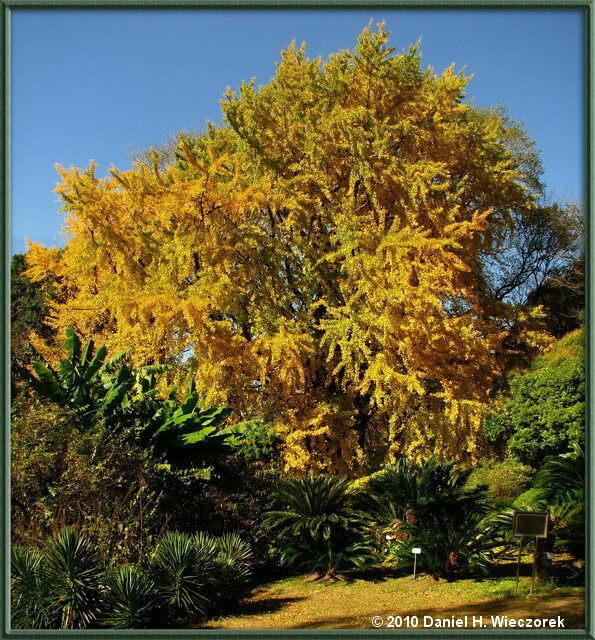 Second Photo - a Ginkgo with leaves remaining on it. 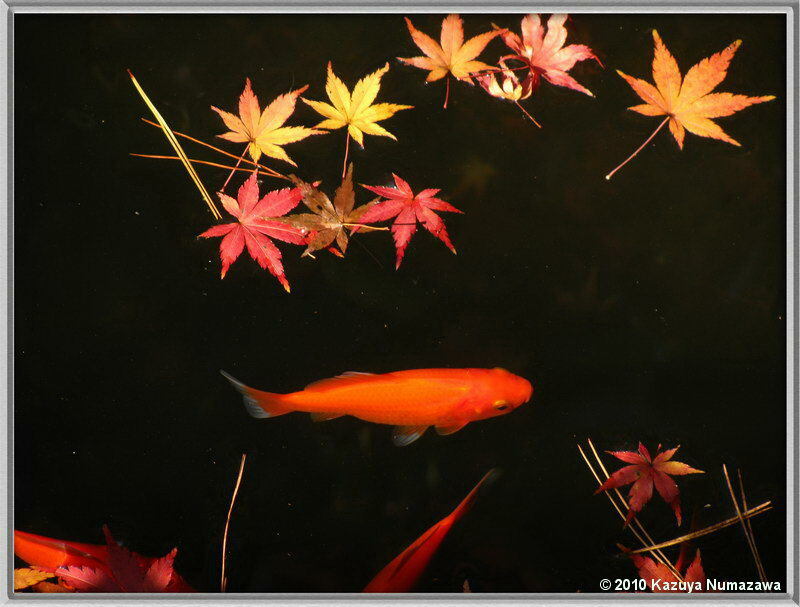 Third Photo - nice fall colors at the pond. Page 29 of Christmas Letter. 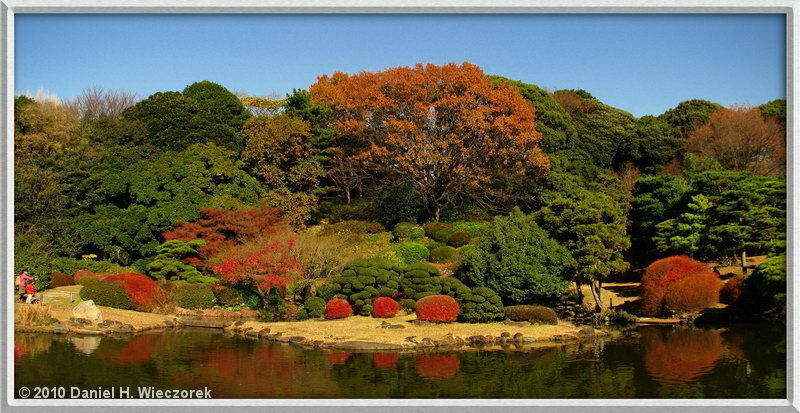 First Photo - Koishikawa Botanical Garden - nice blue sky and good contrasting colors. Second Photo - Mt. 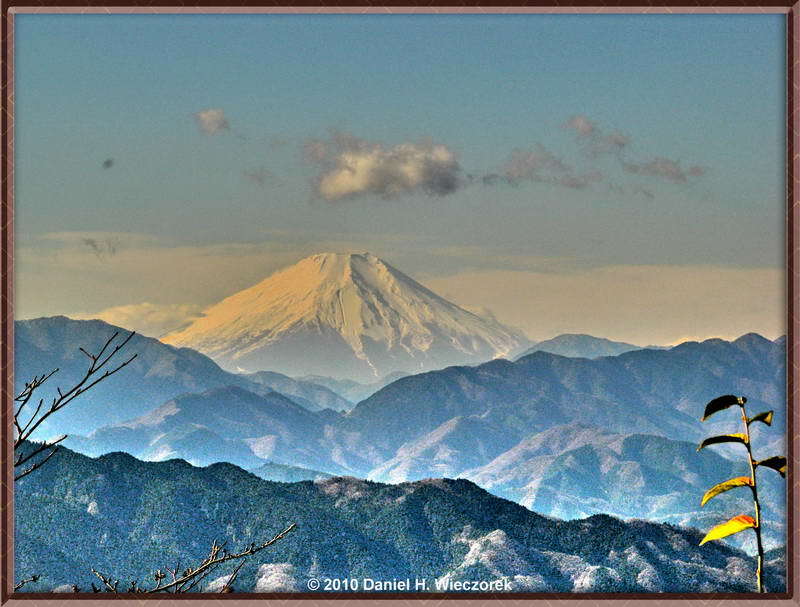 Fuji from Mt. Takao - Enhanced. 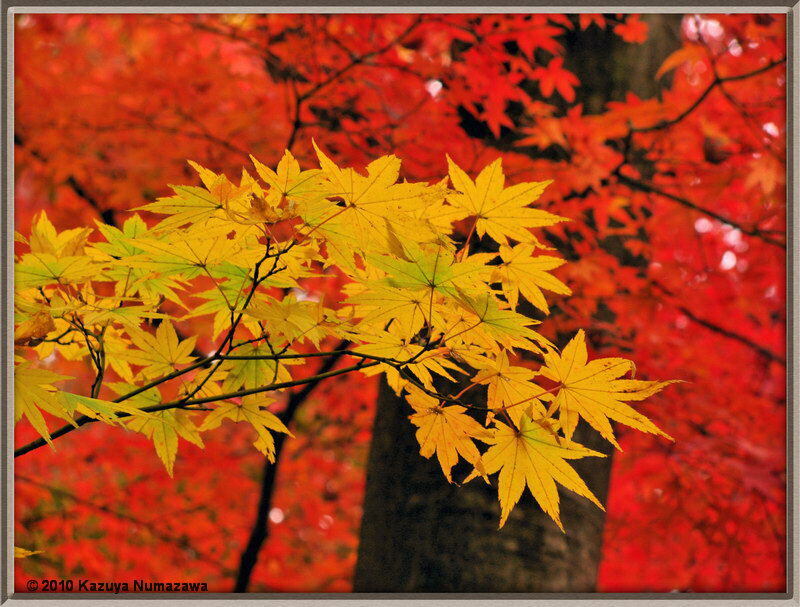 Third Photo - Same Photo - Mt. 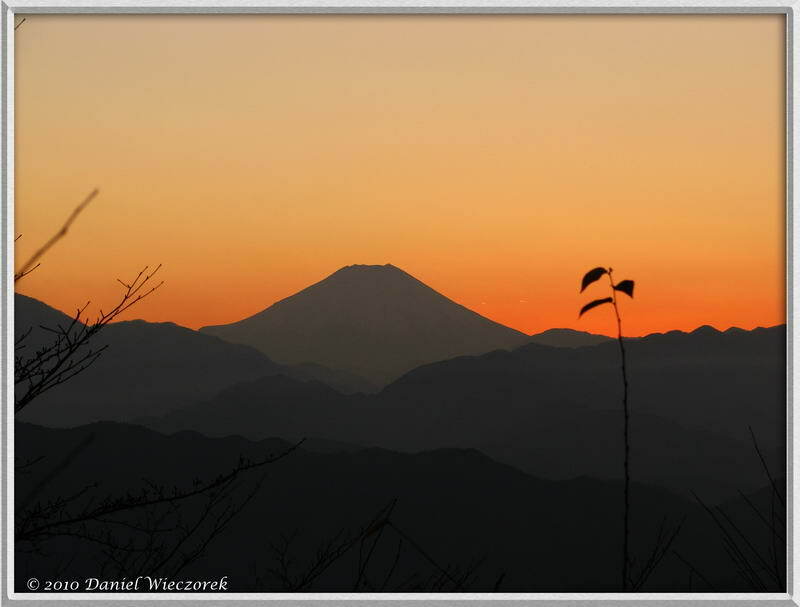 Fuji From Mt. Takao - HDR Toning with Photoshop CS5. Pages 29 & 30 of Christmas Letter. 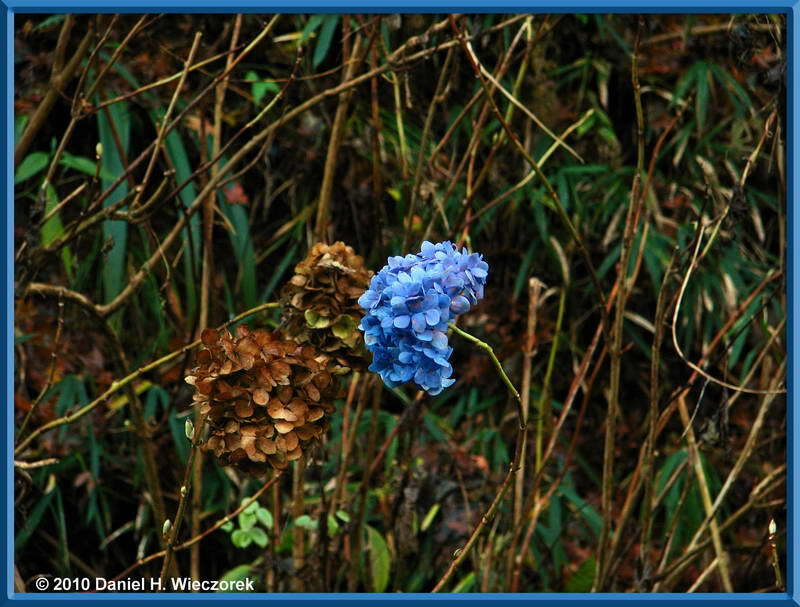 First Photo - December Hydrangea Bloom at Mt. Takao! 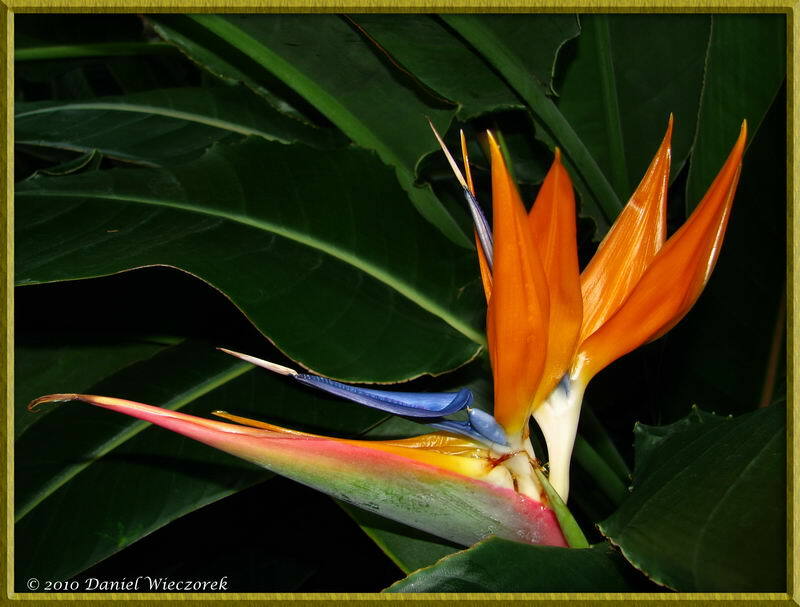 Second Photo - Bird of Paradise flower (Strelitzia reginae) at Jindai Botanical Garden. 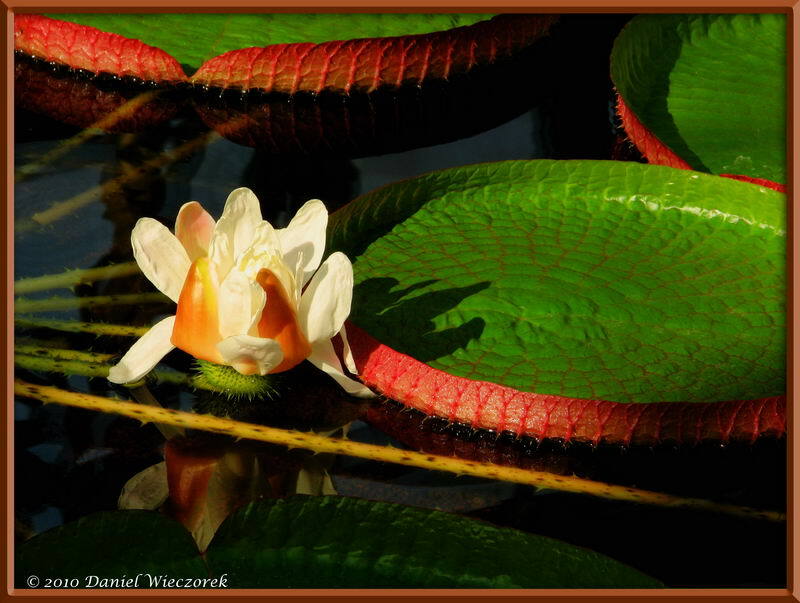 Third Photo - Amazon Basin Water Lily (Victoria cruziana) at Jindai Botanical Garden - Tone-mapped with Photomatix Pro - 2 Exposures. Page 30 of Christmas Letter. First Photo - Dec 20th - Mt. 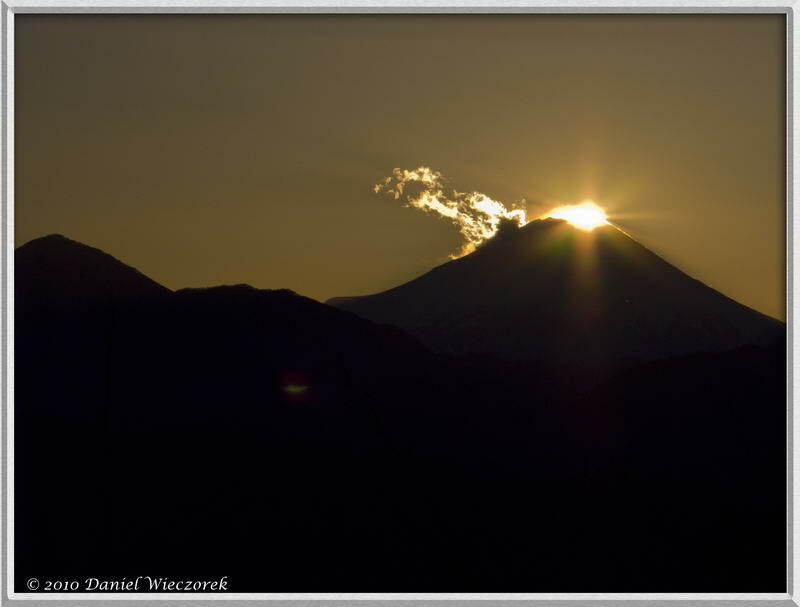 Fuji from Mt. Takao at Sunset - 4:37 PM. Second Photo - Dec. 23rd - Mt. 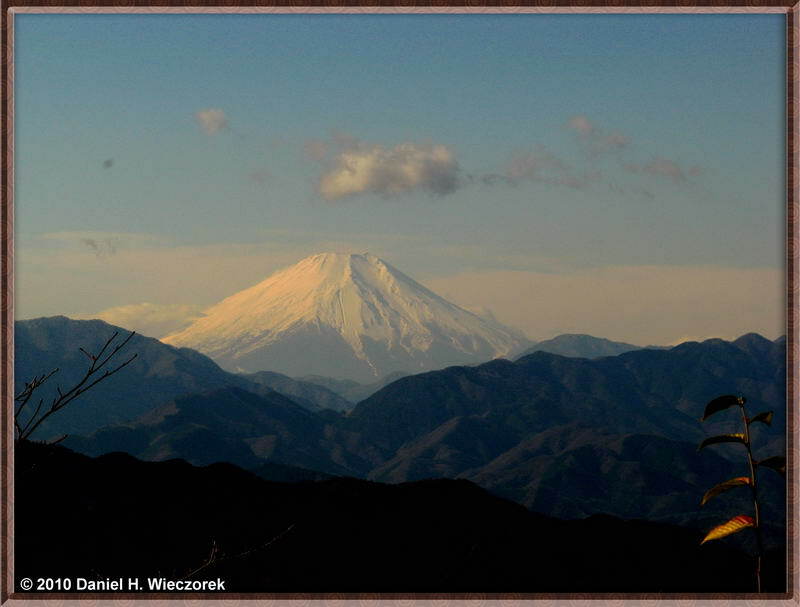 Fuji from Mt. Takao - Diamond Fuji - 4:14 PM. 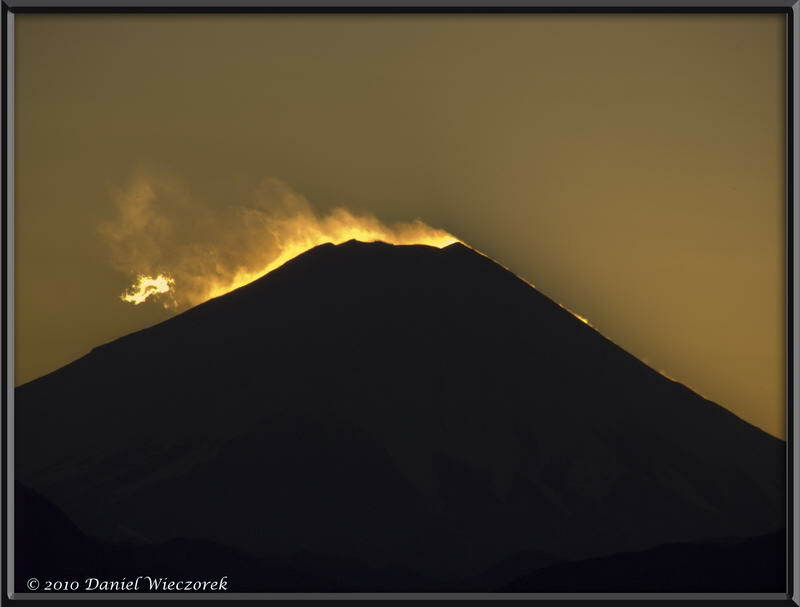 Third Photo - Dec. 23rd - Mt. Fuji from Mt. Takao - Diamond Fuji - 4:18 PM.